Is Citizenship A Requirement For CDL? 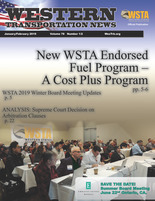 The association has fielded many questions from our members concerning a new federal mandate that will eliminate the use of paper log-books for many truckers. We’ve put together this list of Frequently Asked Questions to help you better understand if the rule applies to you and what your options are.